Forecourt signs are very powerful advertising tool. They are ideal for high streets, supermarkets, petrol stations, small marts, and out of town retail parks.  These forecourt signs are made for both small and large budgets. We offer a broad range of forecourt signs that can help you with the marketing and advertising of the products you want to sell, and also in making your brand visible to the audience. A forecourt sign ensures audience captivity, as well as maximum visual for long time retention. Having heavy concrete bases, these forecourt signs stand firmly on the ground, and are very stable. Some of our forecourt signs have built in wheels so our purpose designed trolley can easily be moved from one location to another. 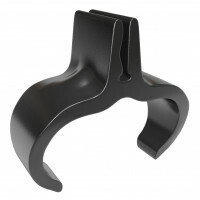 These also have a water fillable polyethylene base which gives them support and the ability to stand on a firm base, as well as stability against harsh weathers and winds. These have printed banner displays attached to them which, due to their high height, not only make sure that they are visible to the customers, but also attract more of them on account of being beautiful graphic prints. We are also offering you our trollies which can aid you to easily and safely move these forecourt signs. 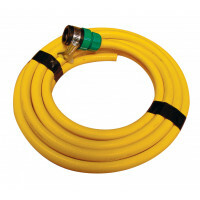 To fill the bases with water for stability, we also offer hoses which give convenient assistance in doing so. Our tactical header clips are also ideal for short-term movement from one advertising site to another, costing you a minimal amount. 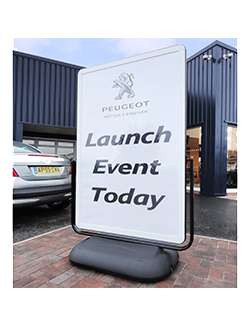 The garage forecourt signs are also double sided free standing units with a permanent large format of an outdoor poster display. With weatherproof glazing, and no faded or soggy patterns on the posters, forecourt signs are considered to be the ideal graphics signage display by many exhibitors.